Inn at the Park offers a relaxed environment for your team-building event or meeting. 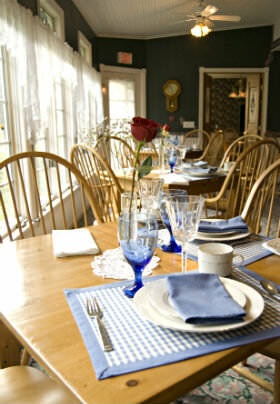 An inviting alternative to an impersonal hotel or conference center, the home-like setting at the inn is sure to enhance the most productive executive or couples’ retreat. Create a think tank atmosphere for your corporate retreat in the serenity of this Lake Michigan community. We provide all the services you require for your work retreat. 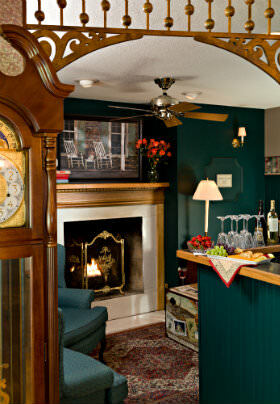 Inn at the Park offers a place away from the demands of daily routines and everyday pressures. A walk along the shore of Lake Michigan or a stroll into town will allow any busy work schedule to quickly relax. We also offer catering services, so your lunch or dinner need not take you away from the momentum of your progress. Entire house rental discounts apply for most weeks. Call for additional details, so we can tailor your next event. Rent the entire house for as little as $999! Call for details.